Other Fabrications were contracted to design, prototype and produce a mechanism and installation method for Spun-Auto, a self propelling version of Heatherwick Studio's famous Spun chair. 15 of the mechanisms were installed by Other Fabrications to make Spun-Hula!, a special commission for the D-Museum in Seoul, South Korea. 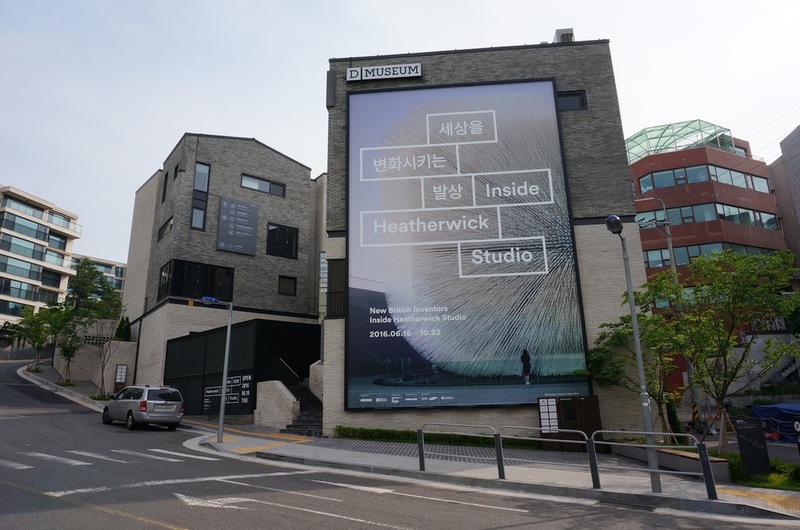 This was the final exhibit in the last stop for the exhibition Inside Heatherwick Studio.